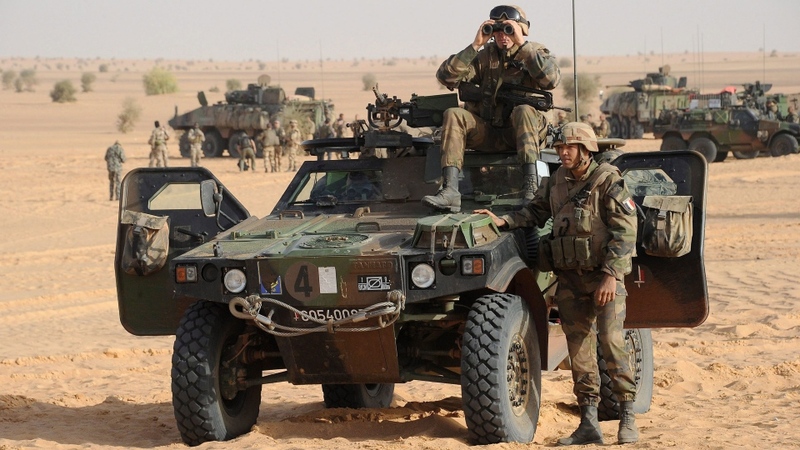 BRUSSELS, Belgium -- Less than a year after Mali's military was heavily criticized for seizing power in a coup, it will now start receiving advice from European experts on how to maintain control of its vast territory. On Monday, the European Union officially launched a training mission to the African nation. 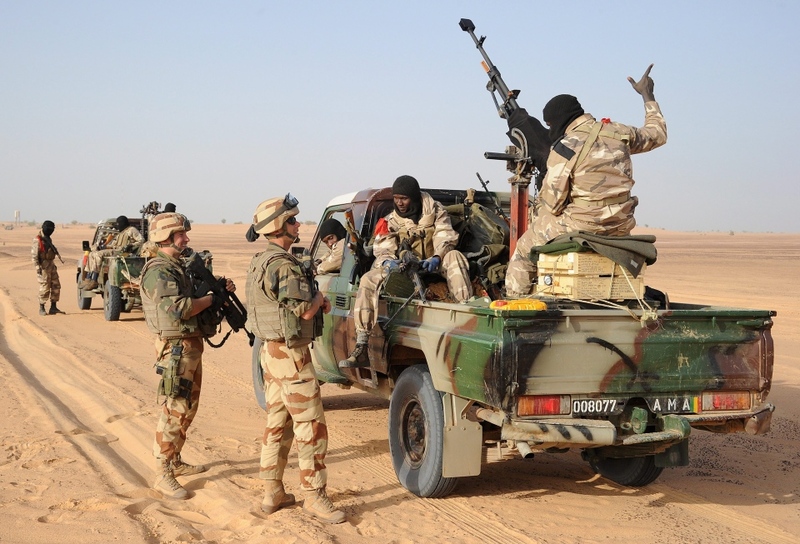 Its goal is to make the disparaged Malian army good enough to patrol the whole country, including its huge northern region, where French and African troops are fighting to unseat Islamist rebels who used the coup's chaos to grab control there. 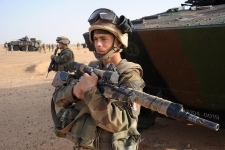 The mission will "support stability in Mali and the Sahel, both now and in the future. Respect for human rights and the protection of civilians will be an important part of the training program," said EU foreign policy chief Catherine Ashton. Critics have accused the new Malian military government of being undemocratic and abusive. Still, the European Union ministers felt they has no choice but to offer support and oversight because of fears that -- if left alone -- northern Mali could turn into a new Afghanistan, with Islamist groups given free rein to hatch deadly plots carried out around the world. The 27-nation bloc was so eager to help that it sent the first 70 advisers to Mali 10 days ago so they could hit the ground running when the decision was made. More EU military experts will begin arriving in Bamako, Mali's capital, next month and the training will begin in April. The decision by the bloc's 27 foreign ministers who were meeting in Brussels authorizes the deployment of about 500 people to Mali for 15 months at an estimated cost of (euro)12.3 million ($16.4 million). The Sahel is the semiarid area of North Africa south of the Sahara Desert. The region shared by several countries, often poorly policed and home to organizations that claim affiliation with the al-Qaida terrorist group. Greatly concerned, international officials, including those in the EU, have turned to the enemy of those militants -- Mali's military government in Bamako, a former pariah. That military's record over the past year has drawn little praise. It ostensibly handed power back to civilians, but then in December it arrested the prime minister, who announced his resignation on state television at 4 a.m., hours after soldiers had stormed his house. Human Rights Watch's senior researcher for West Africa, Corinne Dufka, said those events fit the pattern of abuse by Malian soldiers since the coup in March 2012. "They've arrested, beaten and intimidated journalists; tortured and disappeared military rivals; and now, apparently, arbitrarily detained the prime minister. 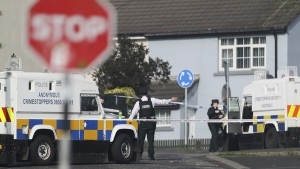 None of these incidents have been investigated and those responsible appear to have been emboldened by the shameful lack of accountability," Dufka said at the time. As the rebels drew nearer to Bamako, the government there grew increasingly desperate, and the international community increasingly concerned. In January, France, Mali's former colonial master, intervened at Mali's request and began to drive the rebels back. Forces from other African countries joined the fight. And the EU, too, was eager to help -- but, as a condition, it successfully pressed the government to draw up a plan for holding elections this year and to ensure that a civilian government has control over the military. In the wake of the coup, the EU, the World Bank and the African Development Bank all suspended aid to Mali. That aid has begun to flow again. Monday's statement by the EU foreign ministers welcomed the resumption of development funds. Jose Manuel Barroso, president of the European Commission, said Monday after a meeting with Diango Cissoko, the Malian prime minister, that the EU would organize a donors conference for Mali in May. The goal now, EU officials say, is create an army not only capable of holding the retaken territory but willing to respect international law and civilian control. The aim, said Gen. Patrick de Rousiers, chairman of the EU Military Committee, is to train four battalions. "It's building a new army," Rousiers said Monday, but he did acknowledge the mission faced risks, including that of terrorist attacks.